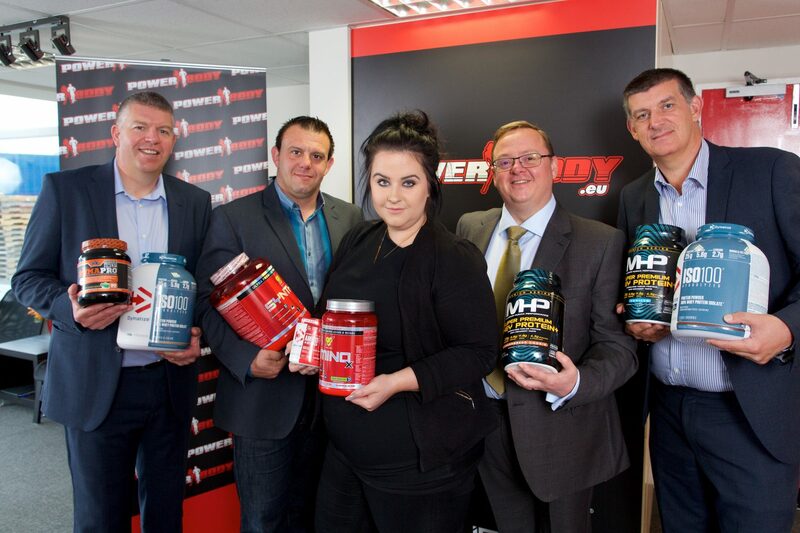 The Northern Powerhouse Investment Fund (NPIF) has provided £200,000 worth of debt funding to Power Body Nutrition Limited, a wholesale distributor of nutrition and sports supplements. This marks one of NPIF’s first investment in the York area since its launch earlier this year. The investment was made by NPIF – Enterprise Ventures Debt Finance, an NPIF product fund managed by Enterprise Ventures. Established in 2008, Dunnington-based Power Body Nutrition has grown to become one of the UK’s leading suppliers of nutrition and sports supplements to shops and gyms across Europe as well as the UK. It currently works with some of the largest brands in its sector, including Glanbia, Dymatize and Now Foods. With revenues increasing to over £12m in 2016, the company moved to a larger premise last year to handle new levels of stock. Power Body Nutrition will use the investment to purchase a new IT system and assist with stock purchase, as demand for its products from overseas customers continues to increase. The company is also looking to open up new sales channels by offering its customers a broader range of products. Power Body Nutrition currently employs over 40 members of staff, and is looking to create an additional six jobs over the course of the loan period. Enterprise Ventures Limited is authorised and regulated by the Financial Conduct Authority (FRN: 183363). EV Business Loans Limited is authorised and regulated by the Financial Conduct Authority (FRN: 443560).